As social media continues to grow and evolve alongside recent technological advances, the easier it has become for people to stay in touch and communicate efficiently. However, the business telephone system still remains as one of the most effective means to communication within business. It is important to obtain an understanding of which system provides the most cost effective method for your businesses communication needs. Here we will look into two popular choices for telephone systems in a variety of business environments. A landline telephone system is an analogue-based system that still remains one of the most used telephone systems for small businesses. 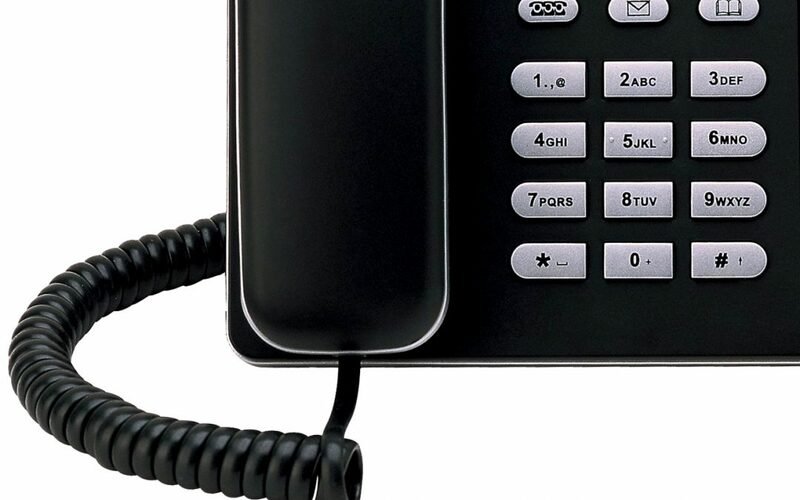 Rather than relying on a steady internet connection, these landline systems simply require the use of a fixed line that has been provided by telephone companies set in place many years ago. These reliable systems have been in place for a long time and have been tried and tested by a variety of companies. Even as much technology advanced systems become more common, landlines still provide a functional and efficient means of communication. A common alternative to landline telephone systems is the VoIP (Voice-over Internet Protocol) business telephone system. These systems provide businesses with advanced features that landlines simply cannot. High-speed internet connections are required, which are guaranteed to already be installed already in any premises. VoIP systems utilise the ability to have call queues, conference calls, video calls, and several voicemail solutions. The only notable drawback to a VoIP telephone system is their total reliance on an internet connection. Any disturbance to the internet connection can bring along telephone communication issues. Should you wish to acquire further information on business telephones systems and how exactly they can benefit a business then do not hesitate to contact us. We are always happy to provide as much information on our products and services to ensure our customers are happy.